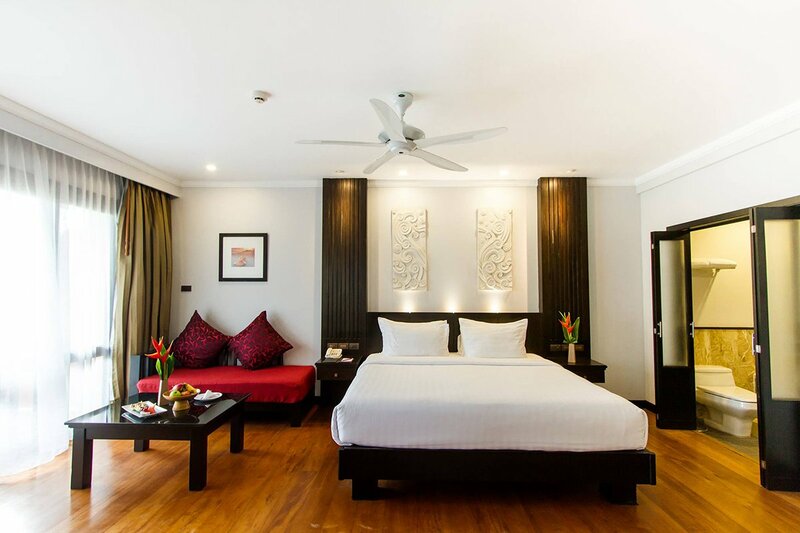 Against a backdrop of the horizon where the sunset meets the sunrise, between swaying coconut palms on the golden sand of Klong Prao Beach, lies your next perfect getaway at The Emerald Cove Koh Chang hotel. 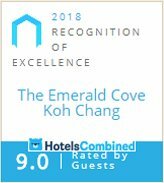 The 5-star Hotel at The Emerald Cove Koh Chang welcomes you with luxury amenities, extraordinary service and an unparalleled beachfront location which feature private stunning 50-metre beachfront pools and awe-inspiring views. 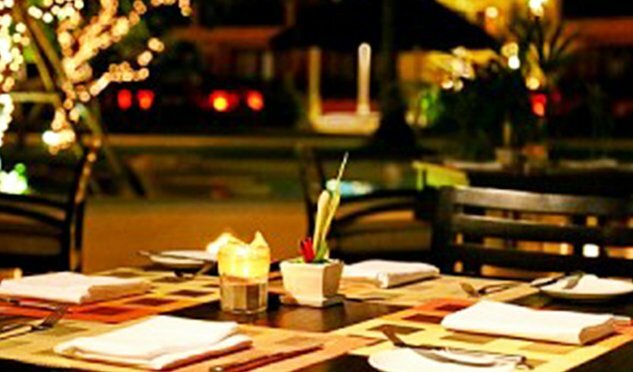 Dine at one of our several hotel restaurants, which feature Thai, Local Seafood and other global flavours. accommodation at an unbeatable price. The bathroom is equipped with marble floors and a separate shower and bathtub. Relax in the mornings over a cup of coffee as you check your emails and the news using complimentary WiFi – all from the convenience of your own room. 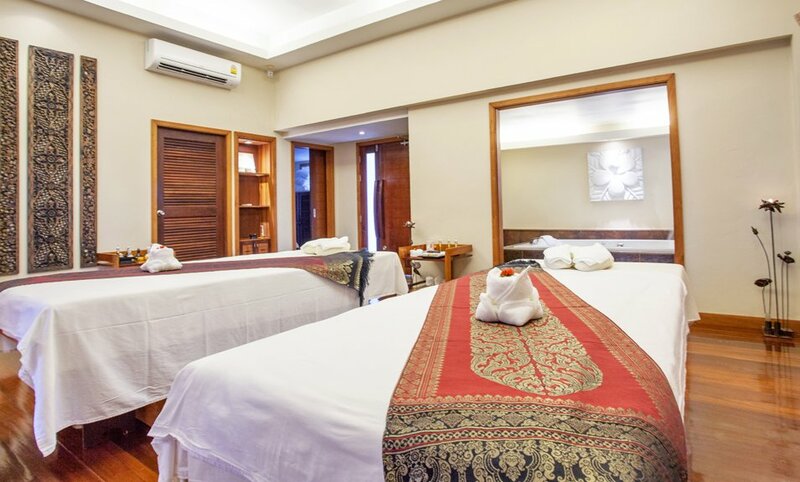 Relax in your own luxury designed rooms that offer great value accommodation at an unbeatable price. 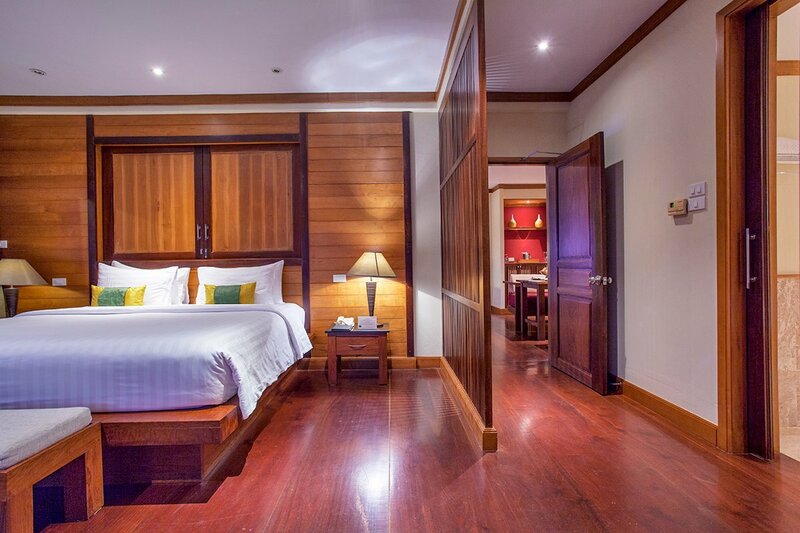 10 square metre private balcony while relaxing in one of the room's beautifully crafted wooden furnishings. Watch the waves gently roll in from your private balcony in these sea-facing rooms. Or take a time out from the sun and watch some satellite TV or a movie on your personal DVD player. Relax after a long day exploring the island with a long shower or bath in the separate bathtub in our marble lined bathrooms. 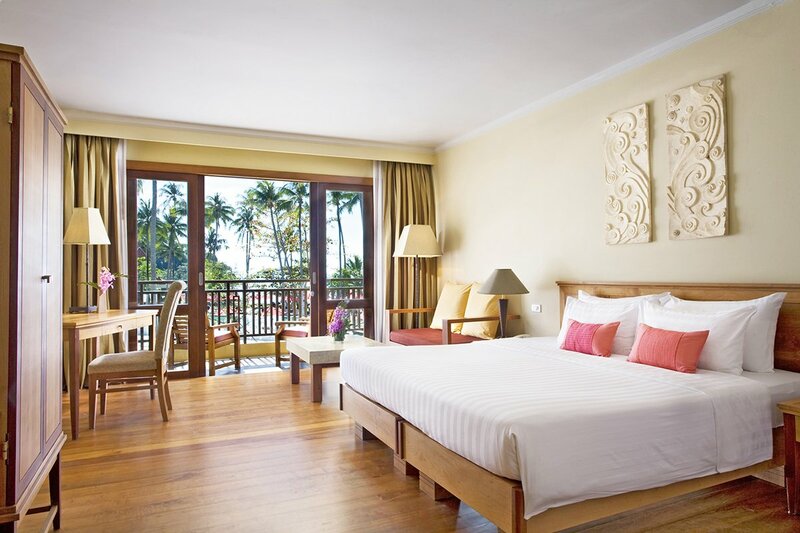 These spacious sea-facing rooms take in the glittering ocean and white beaches from the comfort of your private balcony. 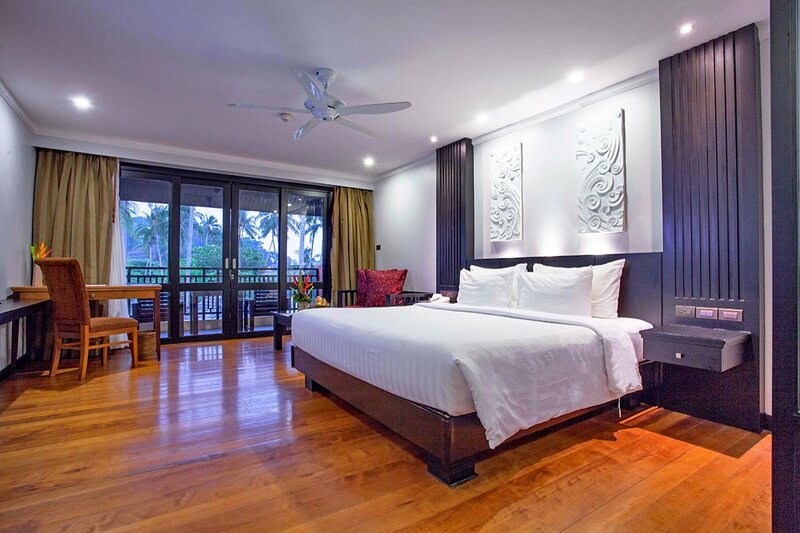 Relax in your own luxury designed to provide spacious accommodation that offer great value accommodation at an unbeatable price.Watch the waves gently roll in from your private balcony in these sea-facing rooms. 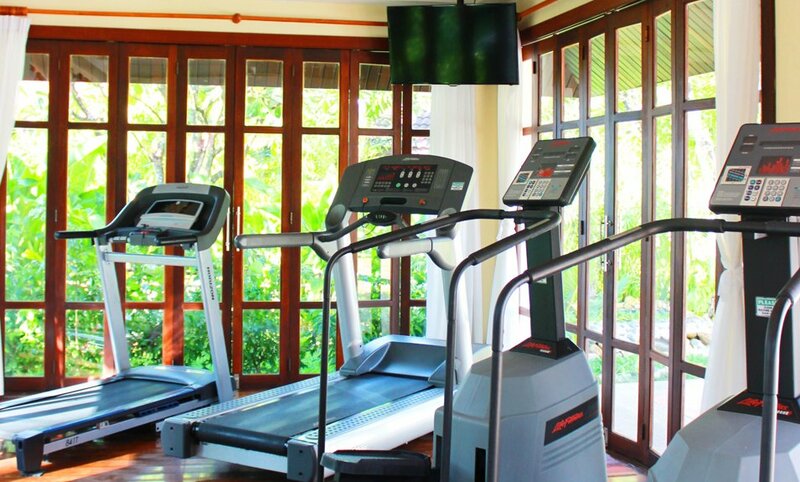 With views of the pool, the beach and the glittering sea that surrounds Koh Chang. Warm light from a brilliant sunset over the gulf brightens the spacious interior of these luxury suites, complete with separate living rooms. 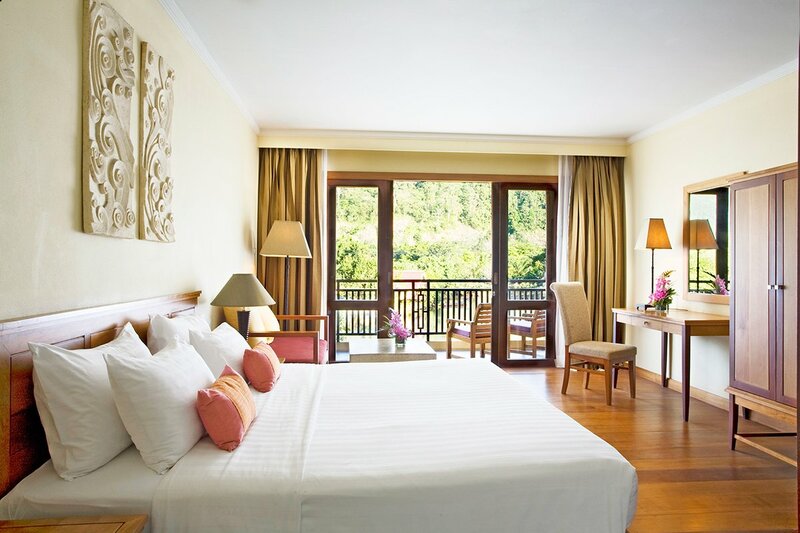 With such magnificent views of the pool and the ocean, you might find it hard to leave your balcony at all. 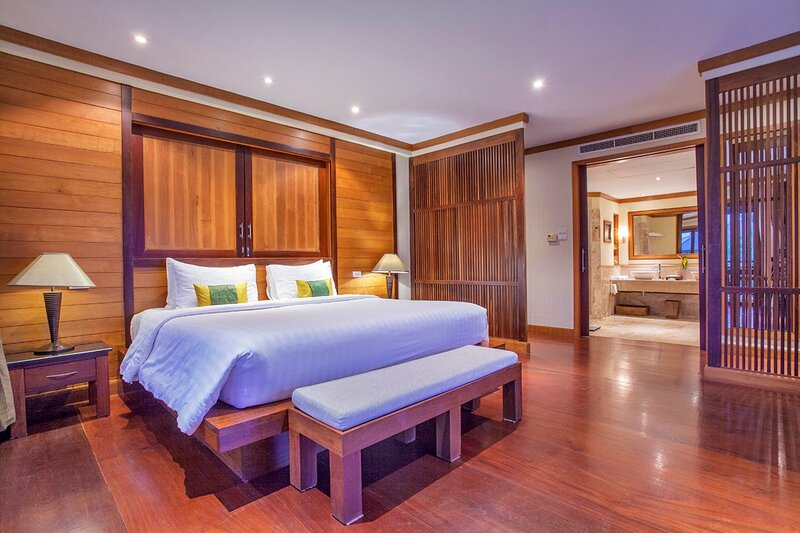 Each suite's amenities, extra space and well-decorated rooms create the perfect setting for a romantic island honeymoon or a family beach vacation. Warm light from a brilliant sunset over the gulf brightens the spacious interior of these luxury suites, complete with separate living rooms. 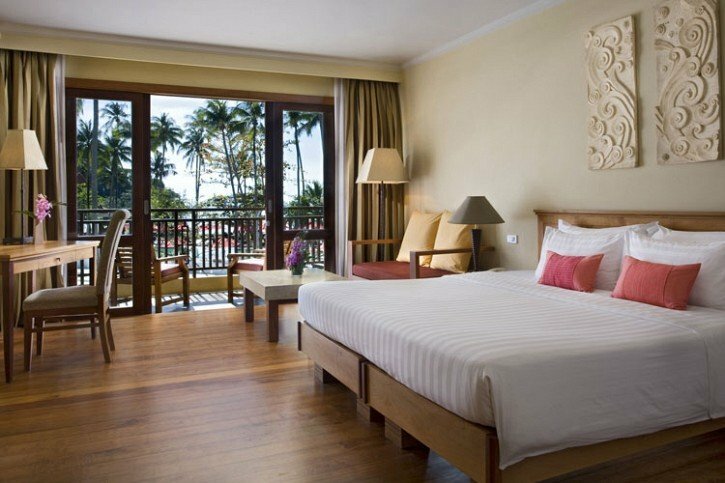 With such magnificent views of the pool and the ocean, you might find it hard to leave your balcony at all. 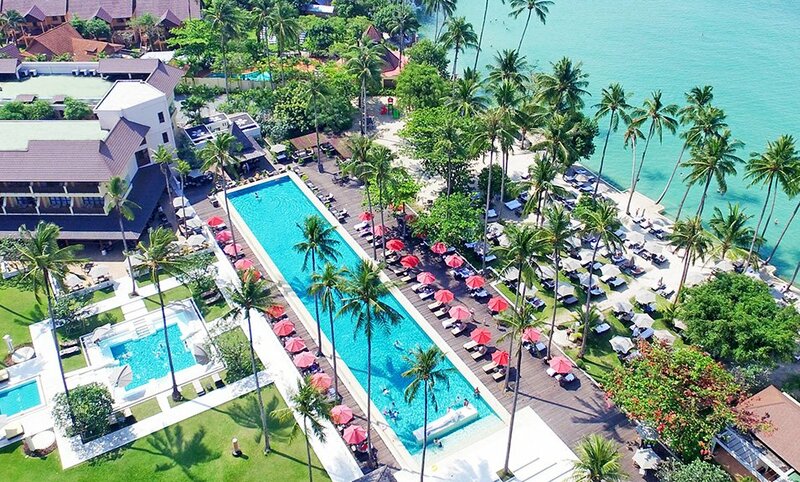 The Emerald Cove Koh Chang provides a stunning 50-metre beachfront swimming pool, a large outdoor jacuzzi pool, and a kid's pool! 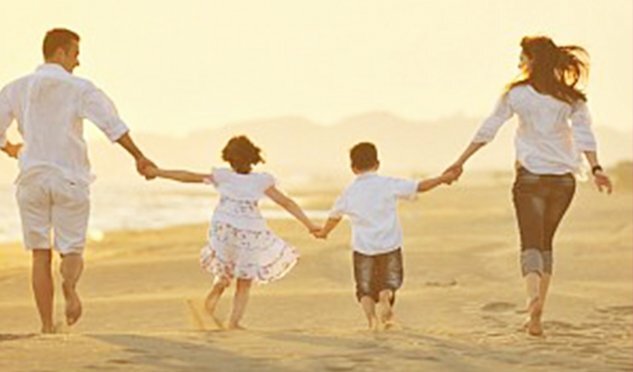 There's something fun for everyone when you take your family for a vacation at The Emerald Cove Koh Chang! 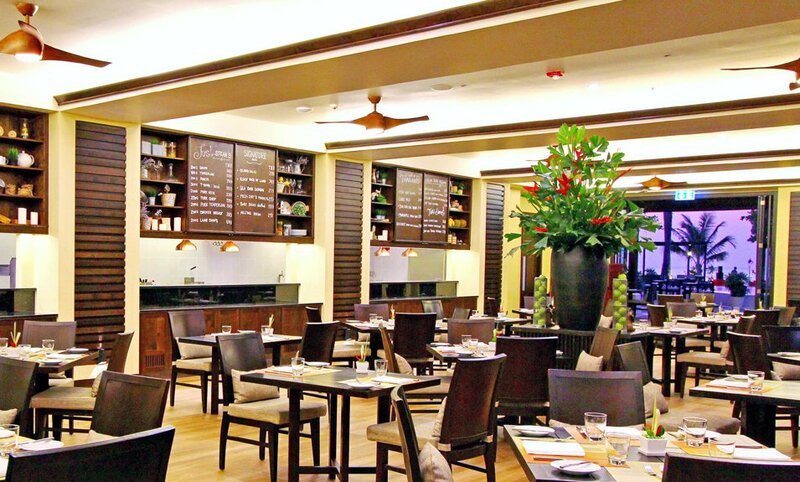 Looking for the perfect meeting venue for your conference? 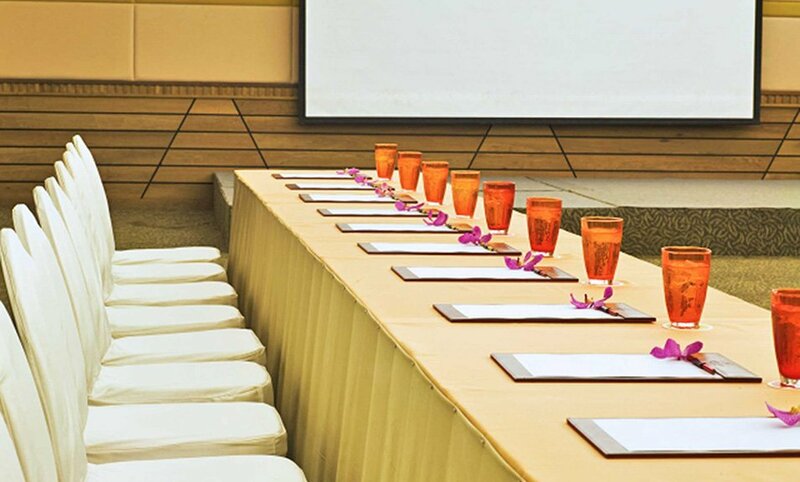 Look no further because The Emerald Cove Koh Chang has 4 kinds of meeting rooms as well as outdoor venues for you to choose from and can hold up to 360 persons! 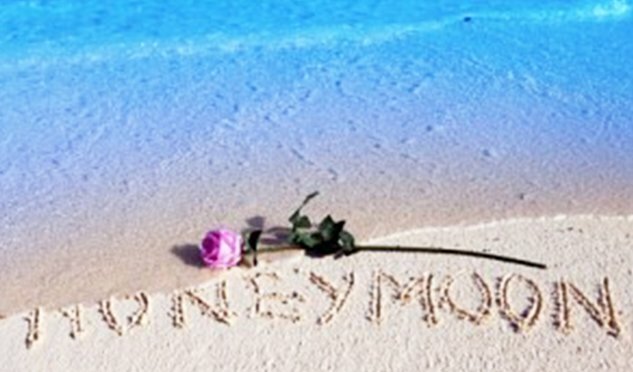 Book yours now to experience a meeting on an island like no other!